No matter how careful you try to be, your business is sure to face at least some legal issues. Up to 53 percent of all small businesses are involved in at least one lawsuit or a legal issue in any given year, and those events can bring a company to a grinding halt. These four measures will help you protect your business from indictments and lawsuits. Ogborn Mihm highlights the ways in which you can protect your business. Every single party that you plan on working with should sign a contract before starting any projects. In addition to having contracts for your employees, you must also make sure that all private contractors sign legally binding agreements. Drafting a solid contract might be more difficult than you think, and you should hire a lawyer to look over any legal documents you plan on signing. Many of the generic contracts that can be found online have major loopholes that are easily exploitable. While your company is still in its infancy, using an employee handbook might seem like overkill. Unfortunately, failing to have an official handbook could come back to haunt you later on. Your handbook must include information such as workplace rules, behavioural expectations, and regulations regarding social media usage. If you have that information in writing, then it will be much easier to deal with employee disputes and other common problems. The contract that you have your employees sign should include a clause about adhering to all regulations in the handbook. You will most likely need to hire a solicitor specialising in business at some point, but your human resources team should be your first line of defence against lawsuits. Your HR team can help you deal with a wide variety of issues ranging from employee training to harassment in the workplace. They can also collect and organize any data that might be needed to protect the company. A comprehensive business insurance policy is going to limit your exposure and risk. It should include coverage for property damage, theft, vandalism, and lawsuits directed at your company. If you sell any products, then you will need to add product liability coverage as well. It’s a good idea to get small business insurance to make sure that you are protected. 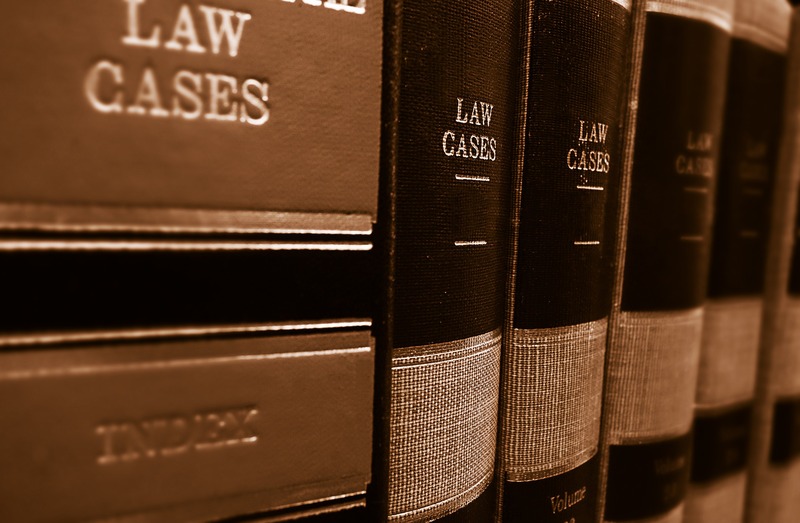 As your company continues to grow, you should consider having a solicitor on retainer. For a small monthly fee, your legal representative can answer questions, give advice, and look over your contracts. More on small business insurance and running your business. How should you protect yourself from IR35?